The relationship between water retention and viscosity of hydroxypropyl methylcellulose is not a proportional relationship within a certain viscosity range, but also depends on the practical application of the product. Relatively speaking, when hydroxypropylmethylcellulose has a viscosity of more than 100,000, the difference in water retention between 100,000 viscosity and 200,000 viscosity is not large. Analysis of the relationship between the viscosity of hydroxypropyl methylcellulose and the water retention of cellulose: the viscosity of cellulose is generally between 50,000 and 200,000, and the production of discrete kettles In the production of the kettle, the viscosity of the vertical kettle production is relatively low, generally between 50,000 and 150,000, and there are also 200,000, but not too much. The annual production of the kettle is generally between 150,000 and 200,000, and there are also 100,000. Not rare. Although the viscosity of the vertical kettle production is low, after 12 hours of reaction, there are still more raw materials to be added, so the water retention is better. The viscosity of the production of the kettle is high, but after 8 hours of reaction, The reaction time of the stand-up kettle is 4 hours less, and the added raw materials are relatively simple, so the water retention is less, and the corresponding cost will be lower. 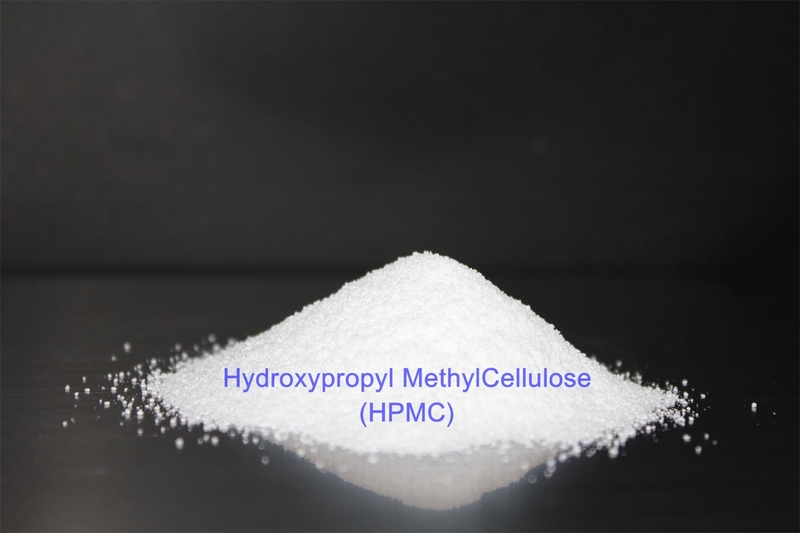 Hydroxypropyl methylcellulose HPMC can be divided into fast-dissolving and hot-dissolving, fast-dissolving products, which are rapidly dispersed in cold water and disappear into water. At this time, the liquid has no viscosity because HPMC is only dispersed in water and has no real dissolution. About 2 minutes, the viscosity of the liquid gradually became larger, forming a transparent viscous colloid. The hot-melt type product, in the case of cold water, can be quickly dispersed in hot water and disappear in hot water. When the temperature drops to a certain temperature, the viscosity gradually appears until a transparent viscous colloid is formed. The hot-dissolved type can only be used in putty powder and mortar. In liquid glue and paint, there will be a phenomenon of clumping, which cannot be used. Instant type, wide range of applications, can be used in putty powder and mortar, as well as liquid glue and paint. The different viscosities of hydroxypropyl methylcellulose (HPMC) correspond to different properties. Putty powder is generally 100,000 viscosity HPMC, which plays the role of thickening, water retention and construction. Thickening: Cellulose can be thickened to suspend, keep the solution evenly uniform, and resist sag. Water retention: The putty powder is dried slowly, and the auxiliary ash calcium reacts under the action of water. 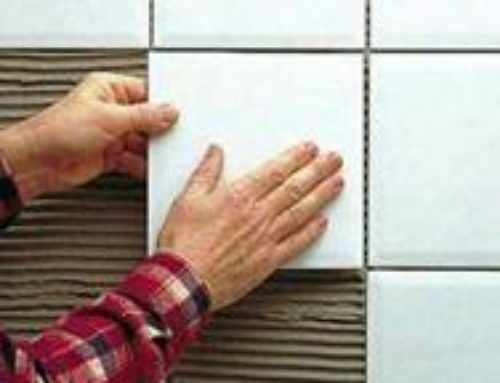 Construction: Cellulose has a lubricating effect, which can make the putty powder have good workability. 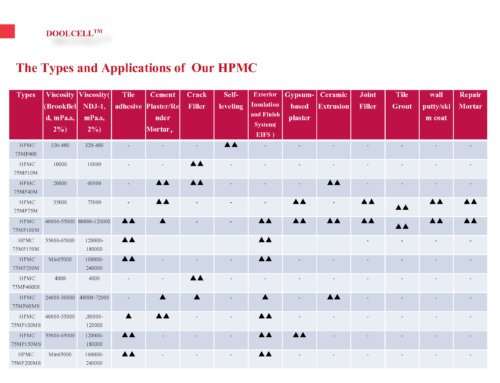 HPMC does not participate in any chemical reactions and only plays a supporting role. Putty powder with water, on the wall, is a chemical reaction. Because of the formation of new substances, the putty powder on the wall is removed from the wall, ground into powder, and reused, it will not work, because a new substance has been formed (calcium carbonate). ). 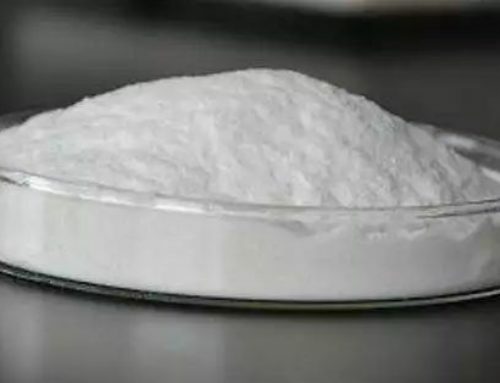 The main components of ash calcium powder are: Ca(OH)2, a mixture of CaO and a small amount of CaCO3, CaO+H2O=Ca(OH)2—Ca(OH)2+CO2=CaCO3+H2O ash calcium in water and air CO2 Under the action of the formation of calcium carbonate, and HPMC only retains water, assists the better reaction of ash calcium, and does not participate in any reaction itself. The mortar is required to be higher, and it is better to use HPMC with a viscosity of more than 150,000. Moreover, the most important role of HPMC is to retain water, followed by thickening. In the putty powder, as long as the water retention is good, the HPMC with a viscosity of 70,000 to 80,000 can be used. Of course, the viscosity is larger, and the relative water retention is better. When the viscosity exceeds 100,000, the viscosity has little effect on the water retention. And the viscosity is large, it is better to use some in cement mortar. 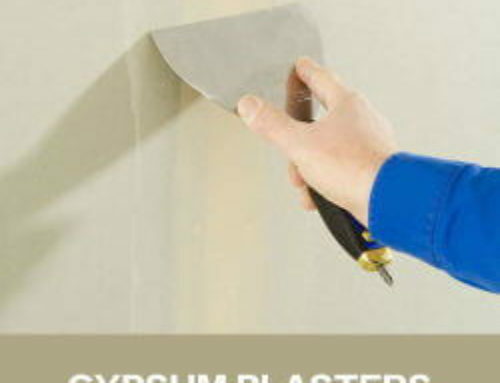 Application of HPMC in glue which requires an instant type product with high viscosity. In practical applications, in areas with large temperature differences between summer and winter, it should be noted that it is recommended to use a relatively low viscosity in winter, which is more conducive to construction. Otherwise, when the temperature is low, the viscosity of cellulose will increase, and when it is scraped, the hand feel will be heavy. Medium viscosity: 75000-100000 Mainly used for putty. Reason: Water retention is good. High viscosity: 150000-200000 Mainly used for polystyrene granule insulation mortar rubber powder and vitrified microbead insulation mortar. Reason: The viscosity is high, the mortar is not easy to fall, sag, and the construction is improved. The water retention of hydroxypropyl methylcellulose depends on the content of hydroxypropyl group. Under the same conditions, hydroxypropyl methylcellulose with high hydroxypropyl content has good water retention effect. The content of the methoxypropyl group having a high methoxy group is appropriately lowered. The methoxy group content is high and the viscosity of hydroxypropyl methylcellulose becomes high. Therefore, when choosing a product, you must choose the product that suits you according to the application. The type that meets the needs of the company is the best. 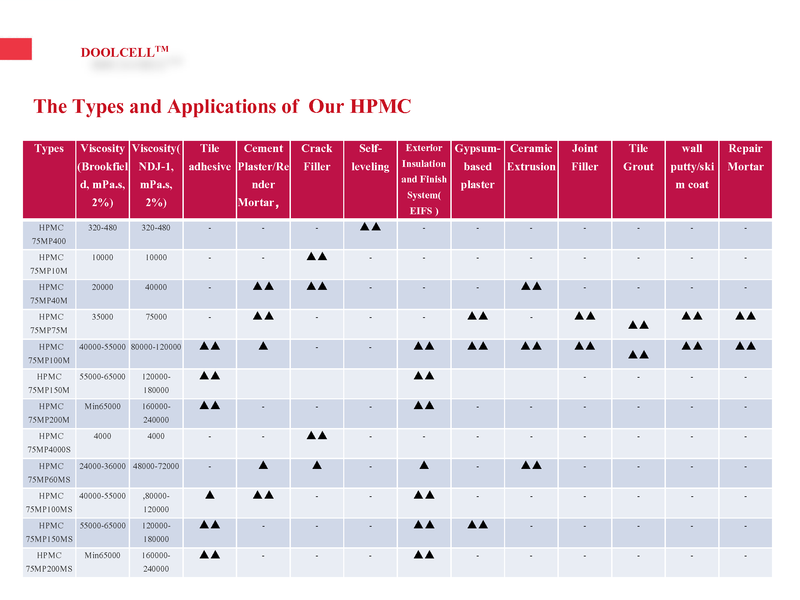 What kind of viscosity is suitable for the hpmc in the caulk & filling agent? 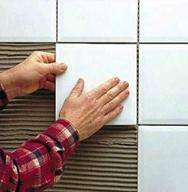 Why add hydroxypropyl methylcellulose to the mortar? 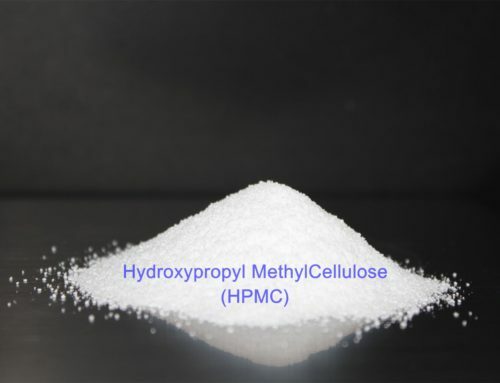 How to dissolve HPMC(Hydroxypropyl Methyl Cellulose) correctly? What is the specific methods? 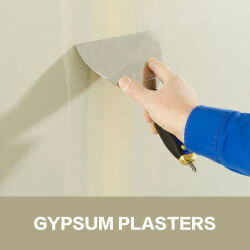 The formula and process of the new gypsum mortar, it is recommended to collect!